Welcome to Treasure Island Resort Fiji where you can get the best, family holiday deals without sacrificing any of the luxury. Being one of Fiji's most iconic resorts, spending a holiday with us will be one to remember. A little slice of Fijian paradise, our resort caters for weddings, couples getaways or family breaks where the kids will have the time of their lives. There is so much to do on Treasure Island from extreme relaxation to the more active sports -- your every whim will be catered for. 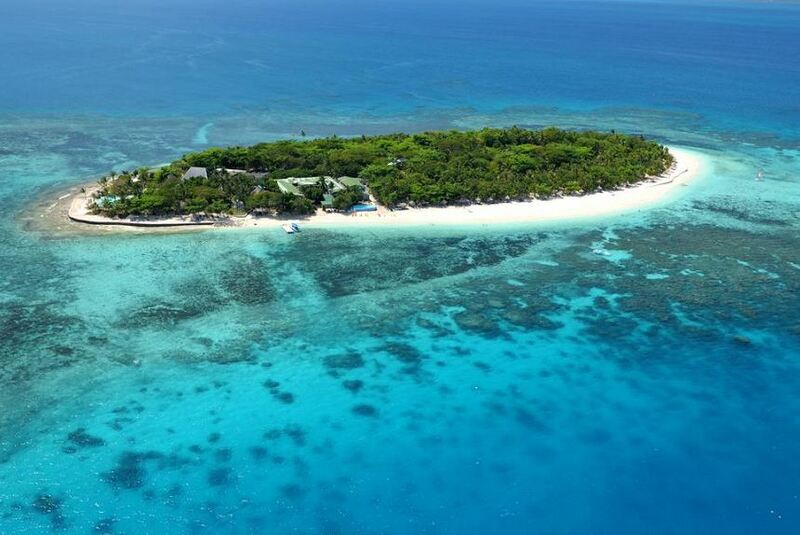 Opening its doors in 1972, Treasure Island has been one of Fiji's best resorts for a long time. It is surrounded by the stunning turquoise waters of the South Pacific. It's tropical island scenery is in one of the most well-known Island groups in Fiji, the Mamanuca Island’s.